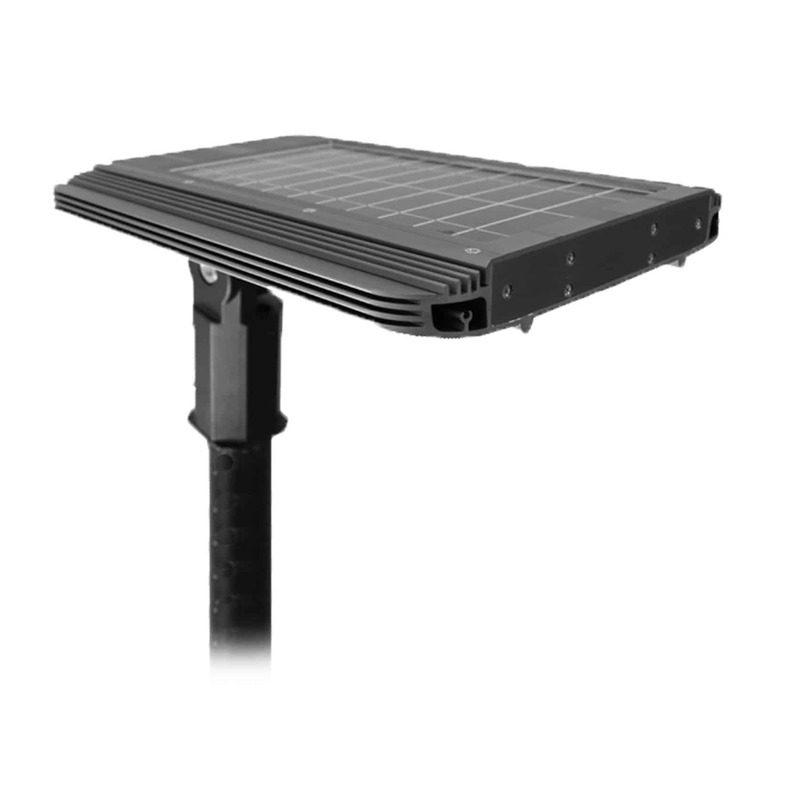 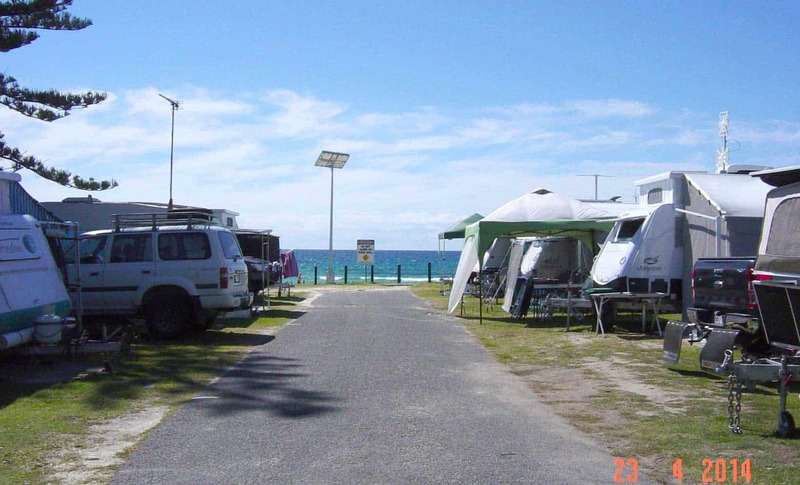 More and more customers are switching to Green Frog Systems for our range of Solar Path Lights & Solar Street Lighting specifically designed for use on a jetties, sand dune, breakwaters or coastal walkways. 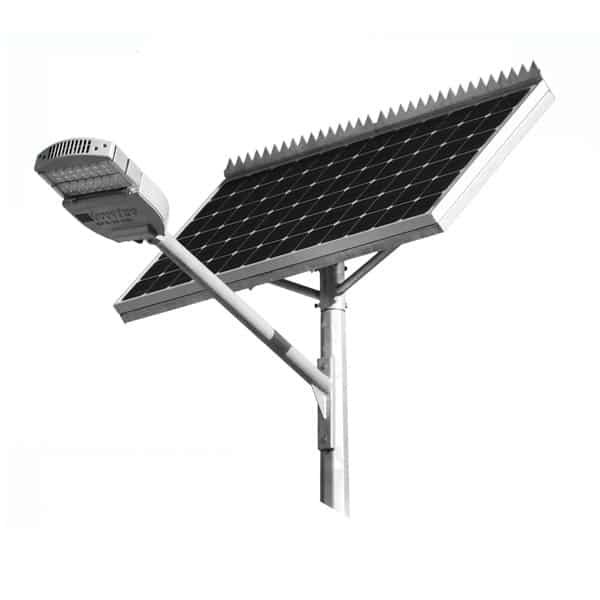 Increasing safety, security or compliance reasons makes fitting our solar lighting range the simplest solution for this challenging environment. 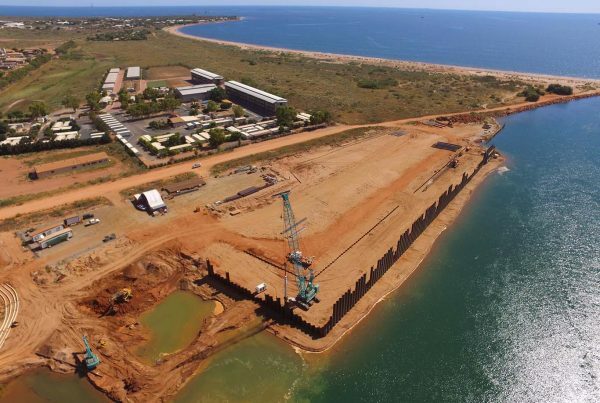 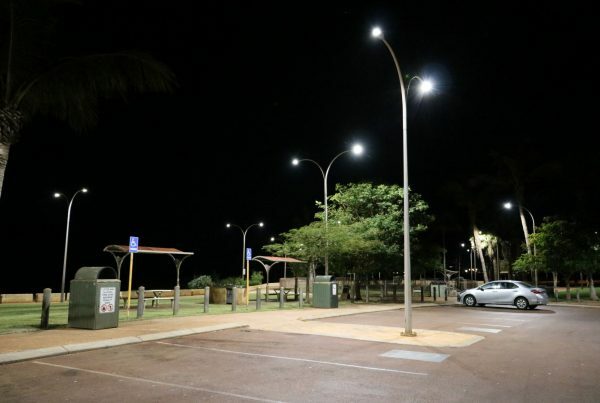 We have many clients that state our solar lights outperform others for reliability, corrosion resistance and brightness and is the choice for many coastal based councils in Australia. 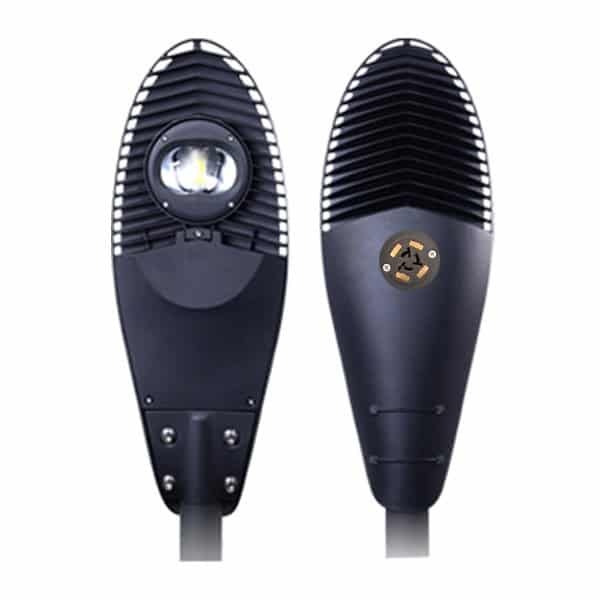 Our lights are designed here in Australia with the poles and brackets made here in Australia. 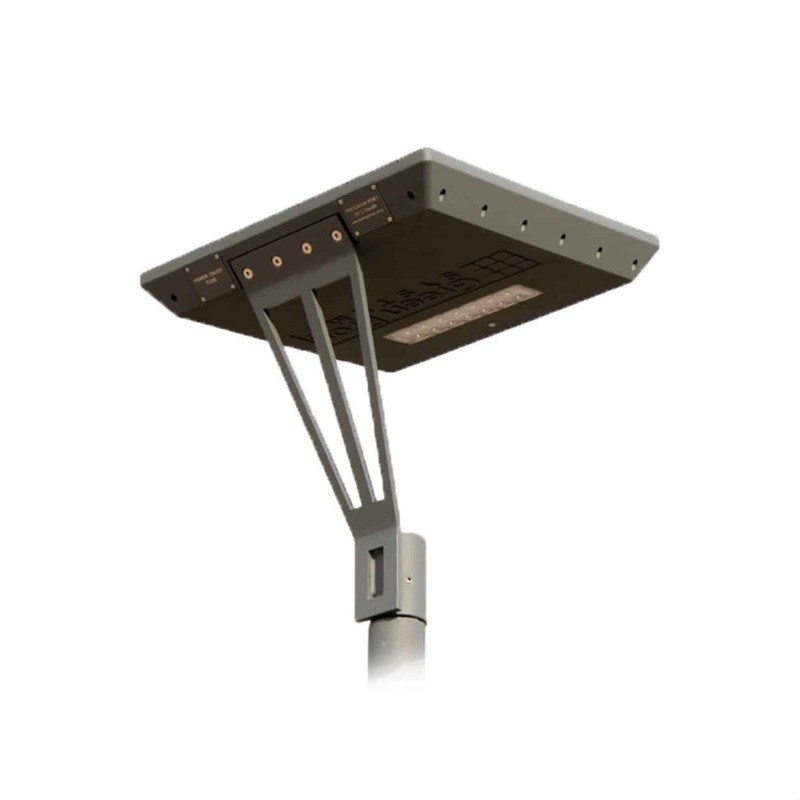 Our solar powered lighting products feature fully sealed IP Rated protection against water and salt ingress with stainless steel screws, hot dip galvanised finish and marine grade paint. 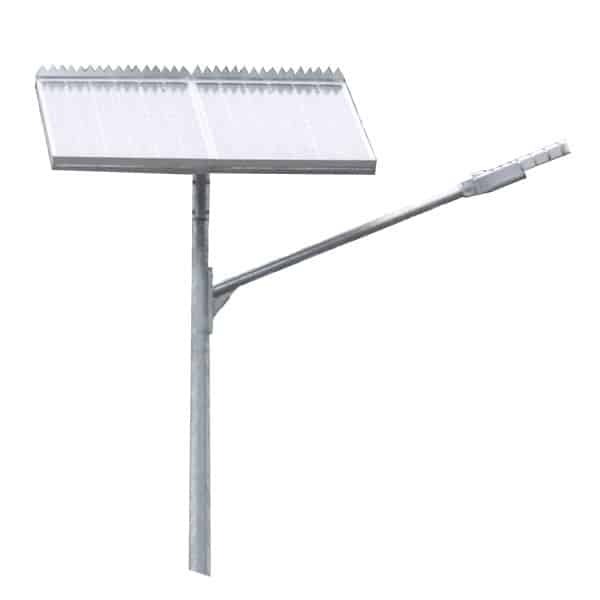 Check out some of our coastal specific DIY solar lights and corrosion resistant street lights below.